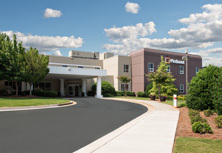 For patients with serious kidney dysfunction and for those who require dialysis for survival, Piedmont Transplant in Atlanta, Georgia, offers kidney transplantation — with satellite offices in Macon, Dalton, Albany and Savannah, Georgia for convenient pre- and post transplant care. 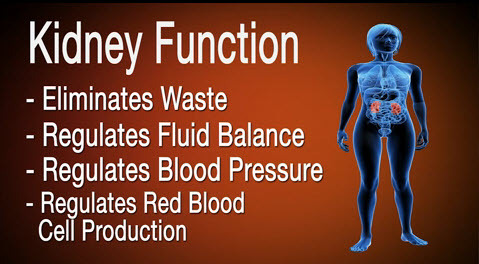 The main advantage of kidney transplant surgery versus long-term dialysis is the quality and length of life. 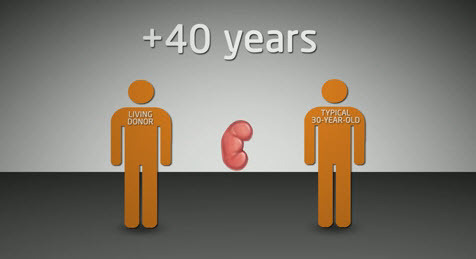 Successful transplant patients typically live longer than dialysis patients, and a kidney transplant eliminates the inconvenience and risks that can come with long-term dialysis. 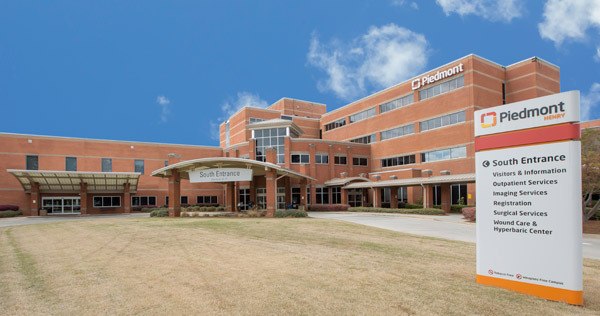 One of the largest kidney transplant programs in the Southeast, Piedmont Transplant has some of the nation's best outcomes for kidney transplantation, with key expertise in living donation. 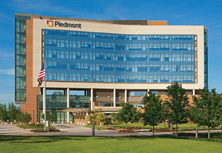 Nearly half of kidneys transplanted at Piedmont come from living donors, a key factor for better long term (outcomes). 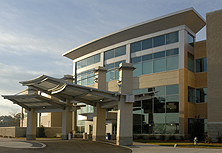 The only program in Georgia with protocols to desensitize or reduce antibody levels in high-risk recipients to improve their chances of transplant. 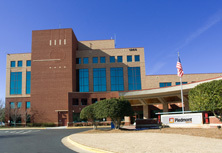 The first robotic live-donor kidney transplant in the state of Georgia, an ongoing option to help living donors decrease length of in-hospital post-operative recovery. 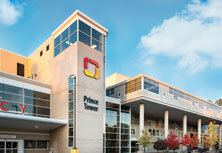 Living with a transplant is a lifelong process. Frequent visits and contact with the transplant team are essential, and we provide support every step of the way in your transplant journey, so you can focus on rehabilitation and recovery. 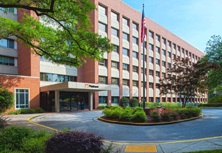 Visit our Kidney Support Group page for more information on sessions we offer at Piedmont Atlanta Hospital.